She looked around the room in awe and said, “it’s perfect”. 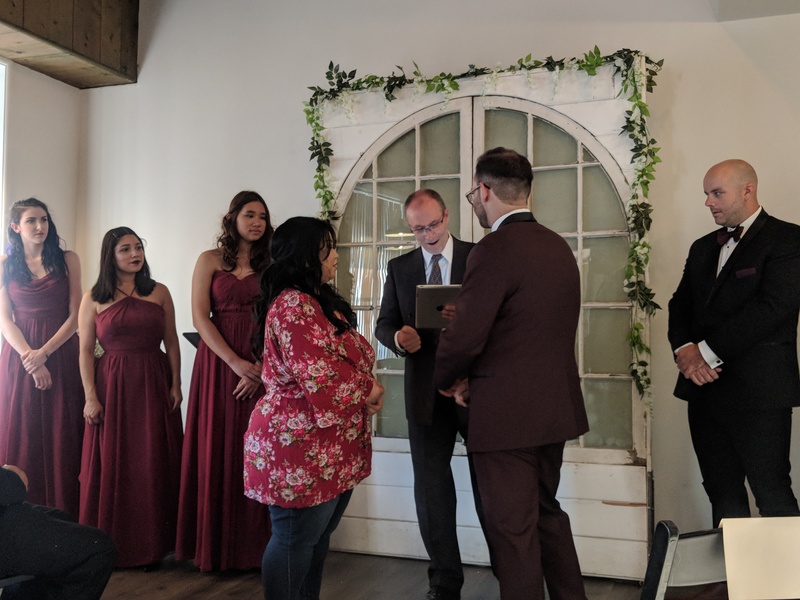 This past weekend we had the incredible privilege of hosting a wedding for two of our THRIVE participants. 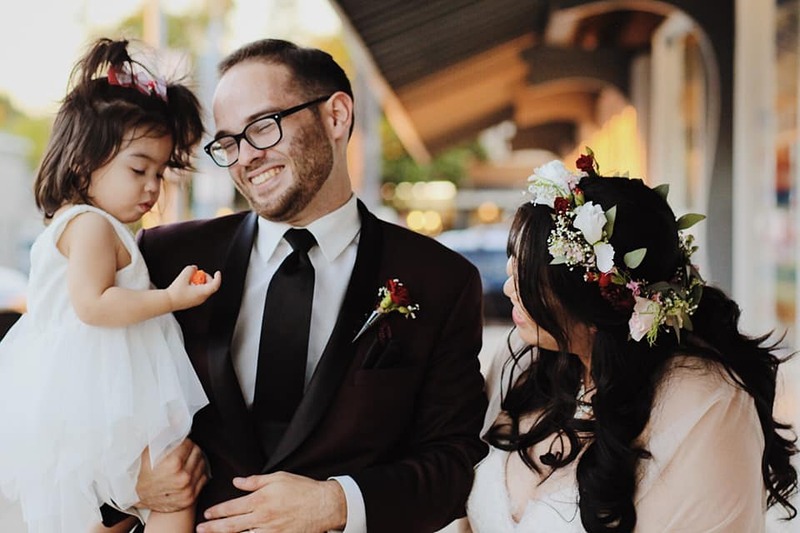 The bride grew up in the foster system, bouncing between multiple residential facilities never finding a place to call home or being a part of a family. She and her now husband have a young child together and they wanted to finally become a legal family unit. Although they wanted to have a wedding, they were not in the place to be able to afford it. 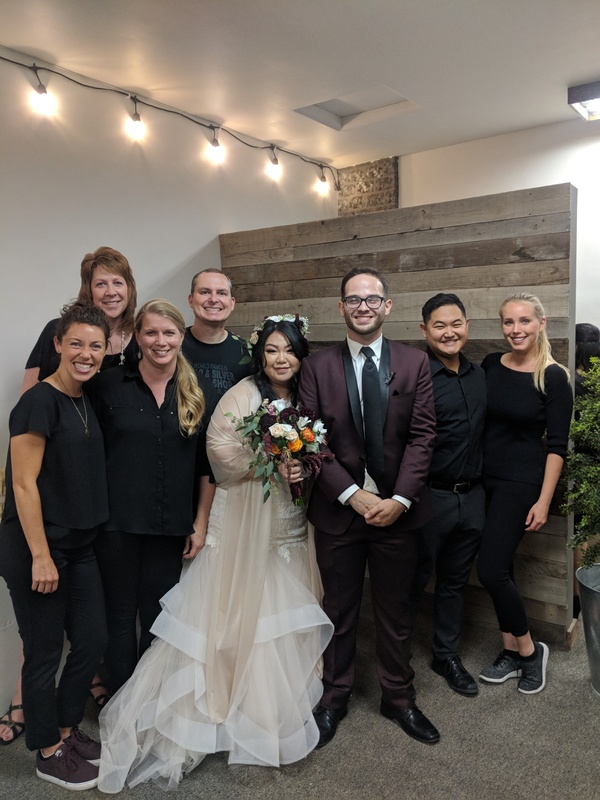 With that being said, OC United was able to be family and come around them by providing the space and resources to host a beautiful wedding for this delightful couple. As we began to ask others to join us, we got an overwhelming response from a variety of people who wanted to join the breathtaking day. We had several stores who were beyond generous and donated decorations to make the space inviting, charming, and simply beautiful. 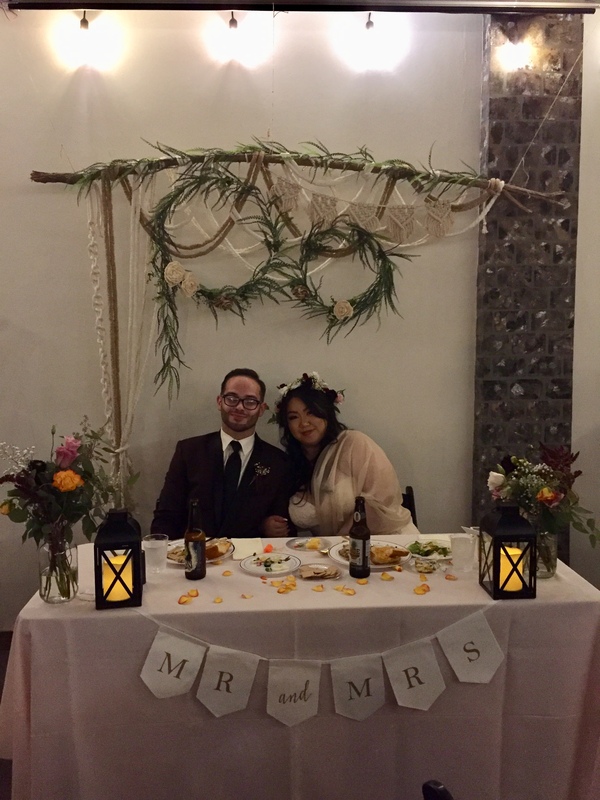 The Brick Basement donated lovely lace and decorative pieces for our entrance; The Found Shop donated a rustic white bell-shaped window that created a sweet and romantic display for the ceremony; The Dresser Bridal Boutique donated a magnificent decorative floral and greenery backdrop for the reception. 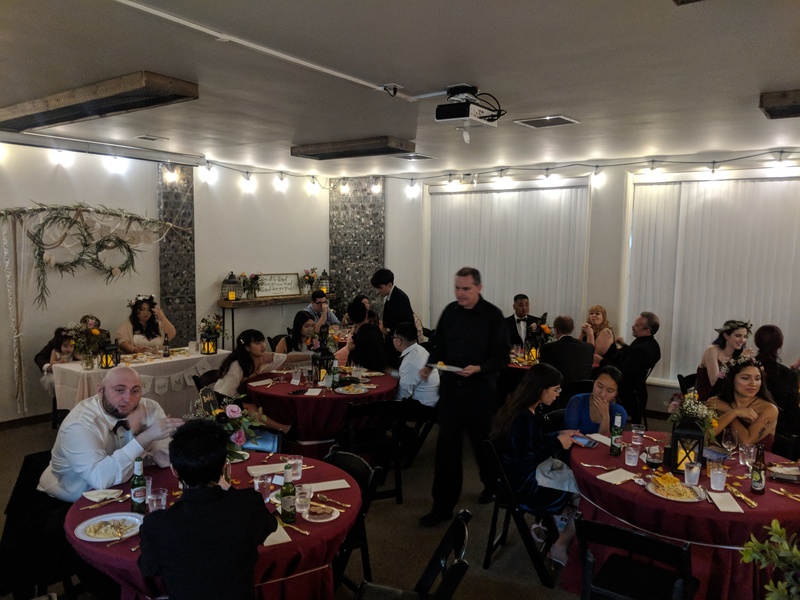 On top of that, we have many individuals who donated personal decorations and an abundant number of volunteers the day of to set up and serve at the wedding. The bride told me she “feels so seen by God”. What a gift to be a part of someone experiencing the generosity, love, and kindness of the Father. That’s what OC United is all about—being a part of the adoptive family of God, together.